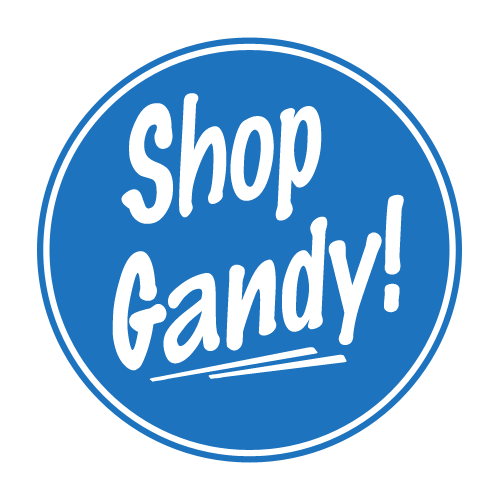 Selmon Extension - Shop Gandy! Kym Graves serves as the Selmon Extension Project Information Officer. She is excited to support local businesses and keep the public informed on every detail of the project. She can help with any questions or concerns business owners or citizens might have. Up-to-date information will also be provided during her monthly business roundtable meetings, which began in 2018. You can reach Kym at (813) 613-2306 or kym@selmonextension.com. Got a Question or need marketing and promotional assistance? Contact Us. Click the icon above to email us.